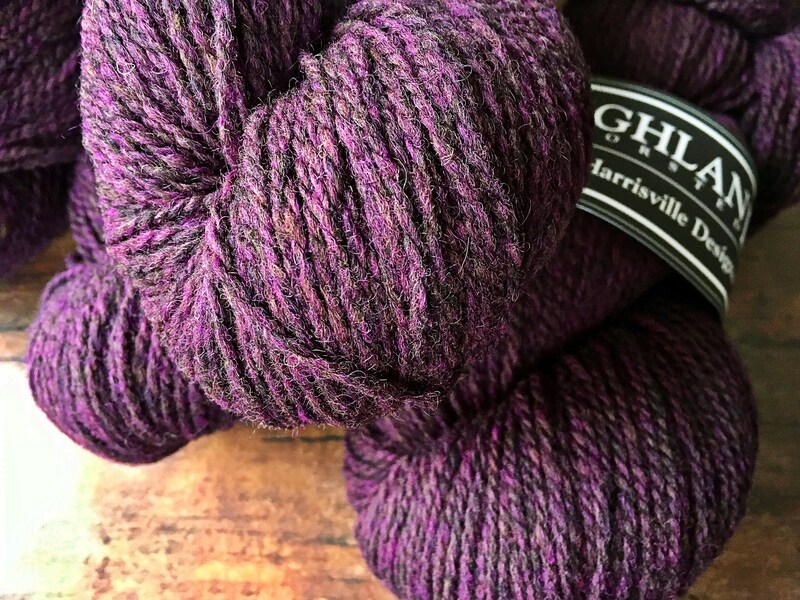 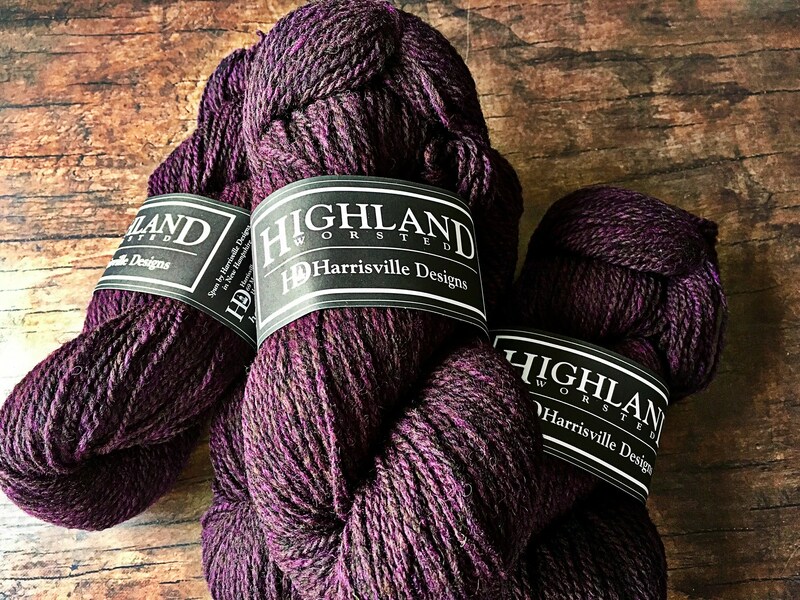 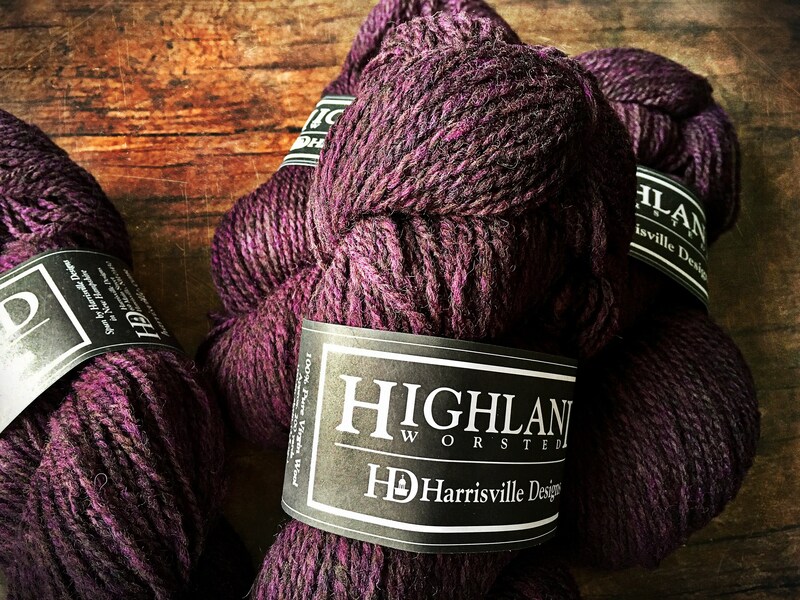 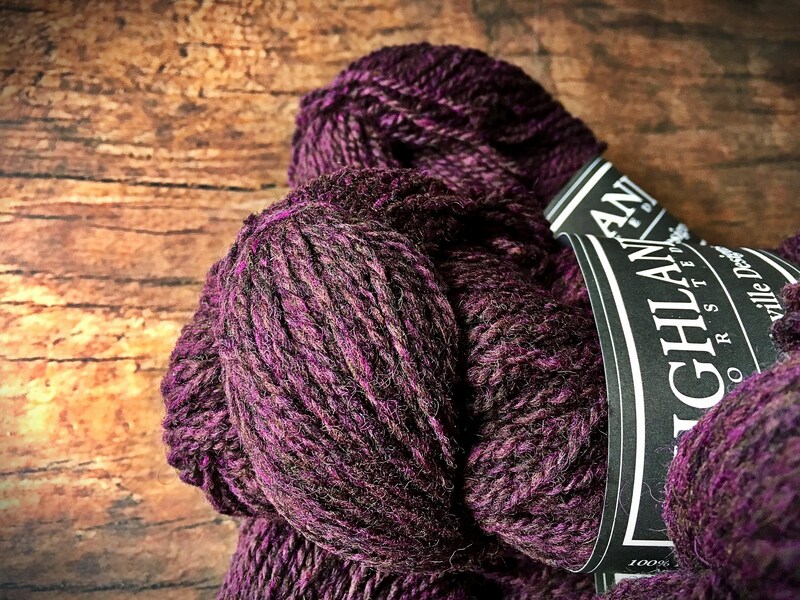 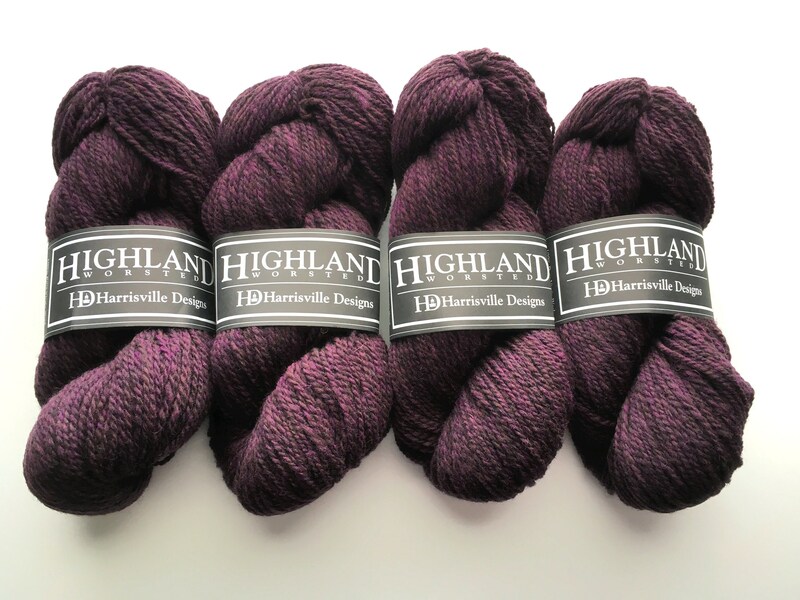 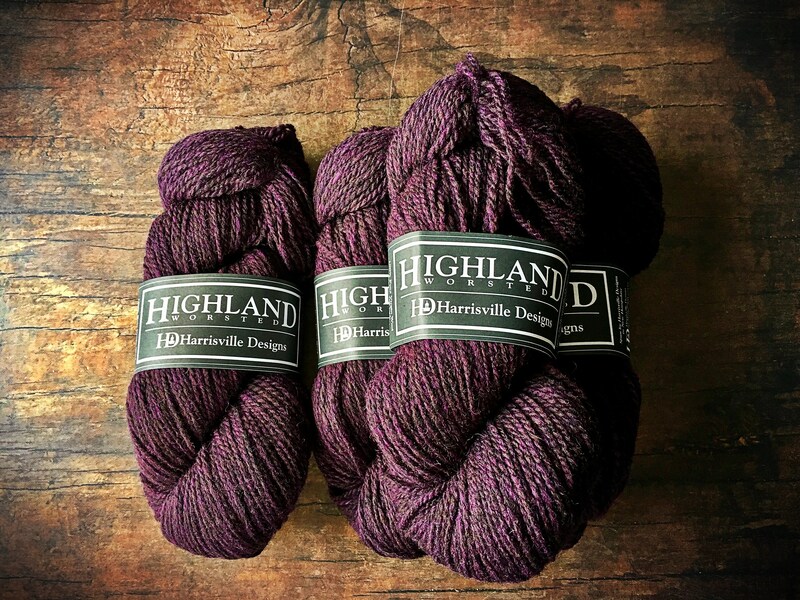 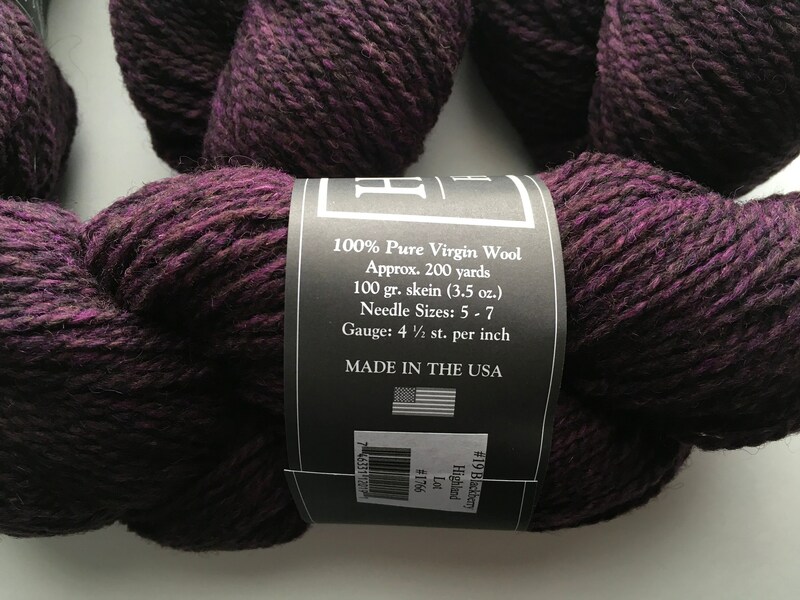 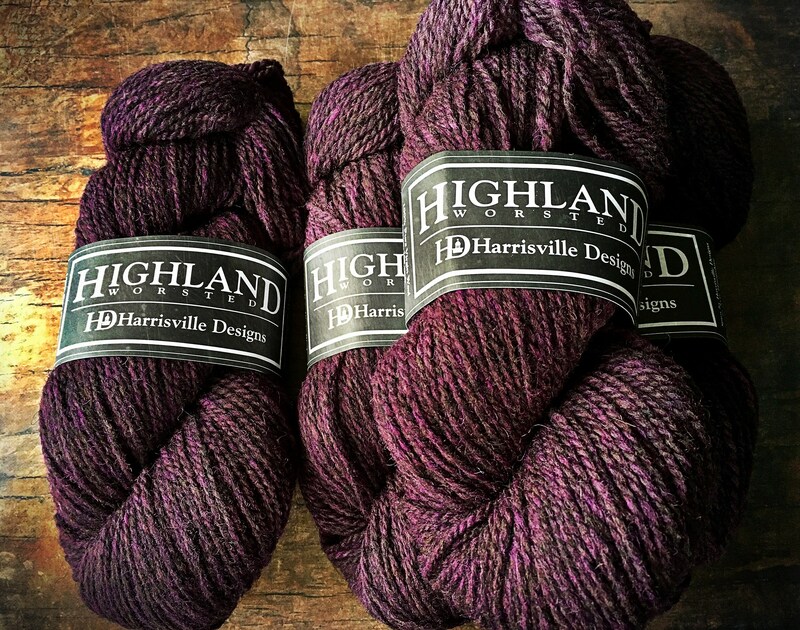 Great quality yarn - just as pictured - rich in color and texture. 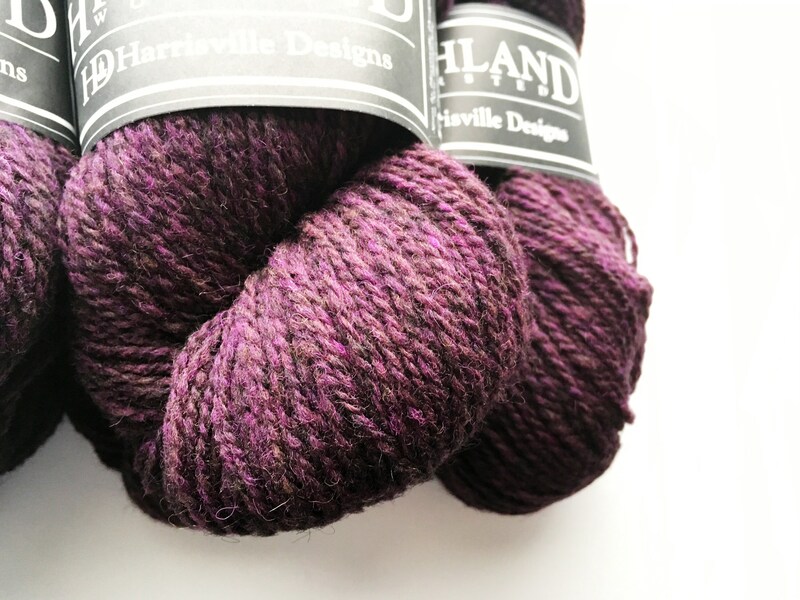 Accompanied by a very sweet thank-you note and in beautiful packaging. 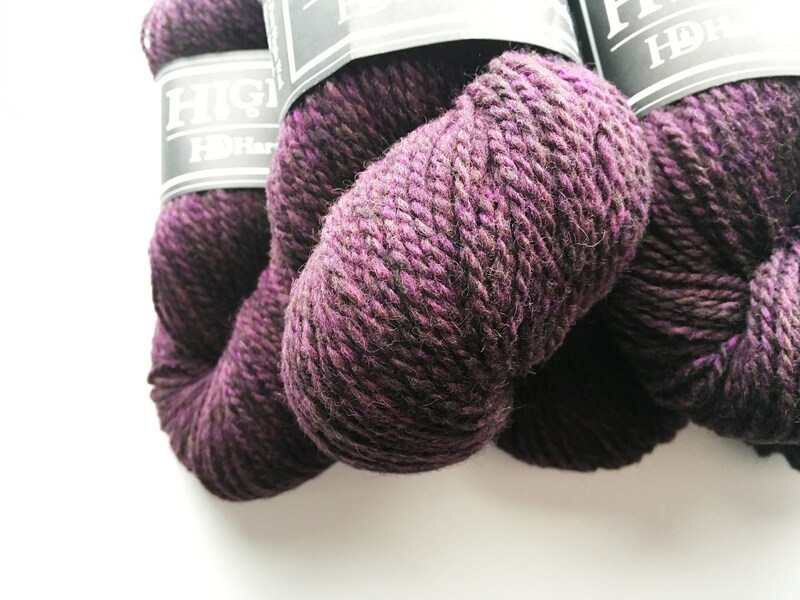 Arrived much faster than anticipated.